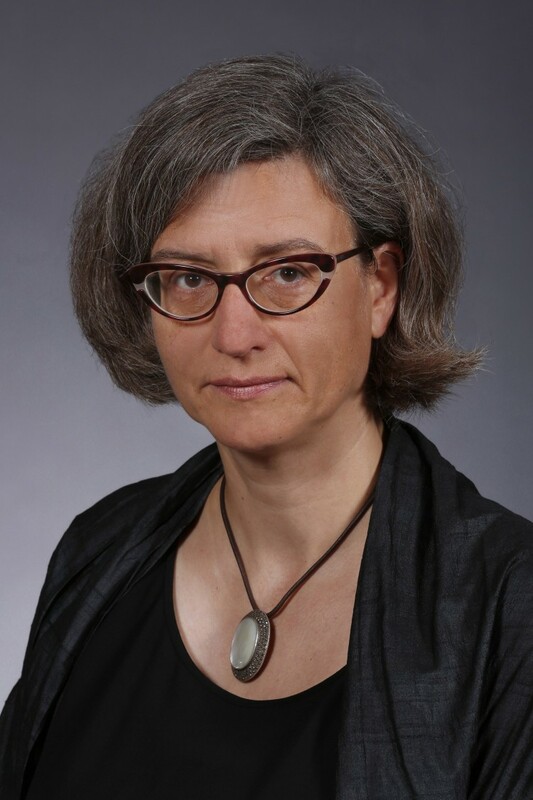 Ulrike Passe, Associate Professor at Iowa State University, Diplom – Ingenieur in Architecture (Technical University in Berlin, Germany), is a licensed architect. She teaches sustainable design and environmental technologies and serves as director for the Center for Building Energy Research. Currently, she leads the interdisciplinary team “Big data for sustainable cities decision making” integrating human-building-microclimate interactions into urban energy models for urban resilience. 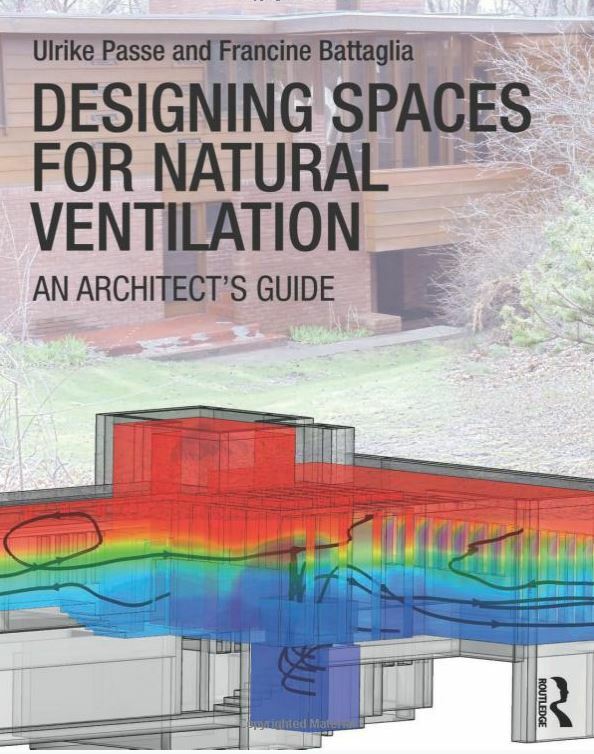 She published “Designing Spaces for Natural Ventilation: an Architect’s Guide (Routledge) with Dr. Francine Battaglia in 2015. In 2009 she led the ISU team to design and build a solar powered home for the US Department of Energy Solar Decathlon. Passe then led the building science plank in the Iowa NSF EPSCoR project “Harnessing Energy in the Biosphere to Build Sustainable Energy Systems”, which transformed the Solar Decathlon Interlock House into a community lab. Her students placed in the AIA/ACSA Top 10 Community of the Environment 2015-2017. Ulrike will be speaking about natural ventilation strategies for Iowa, including topics found in her book titled Designing Spaces for Natural Ventilation, and a paper published in 2016 about natural ventilation summer strategies in the Interlock House. Attendees will have opportunity to earn 1 AIA continuing education unit.